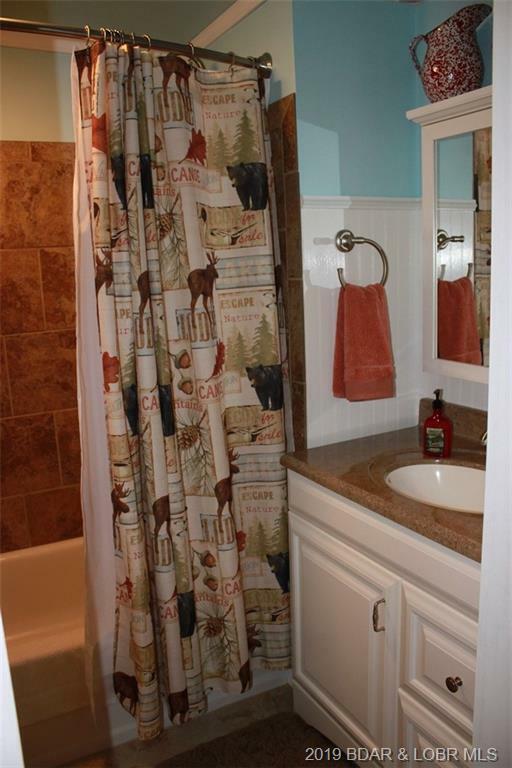 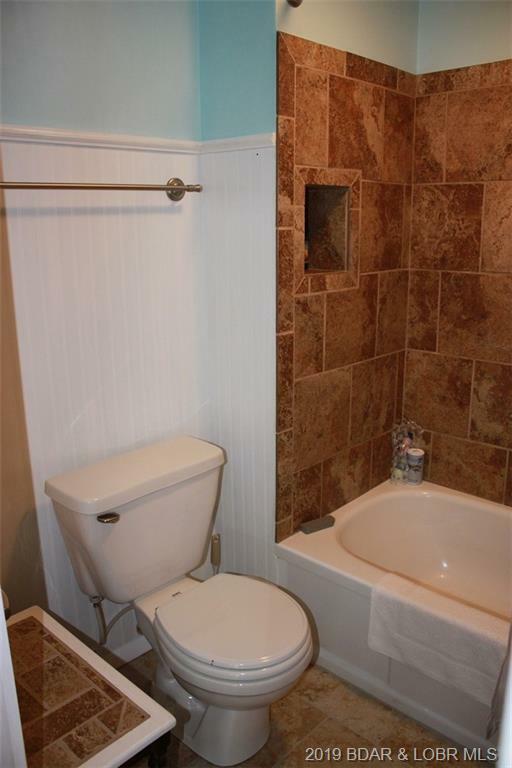 The sellers have completely remodeled this property and then decided to do something else. Their loss is your gain. 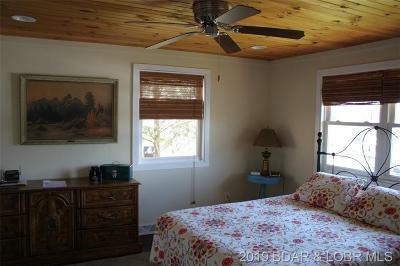 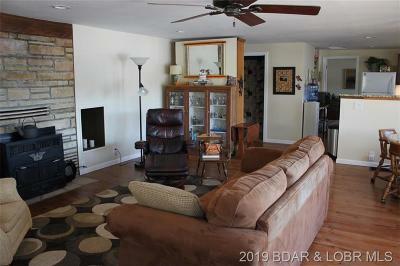 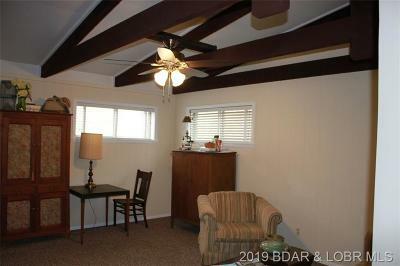 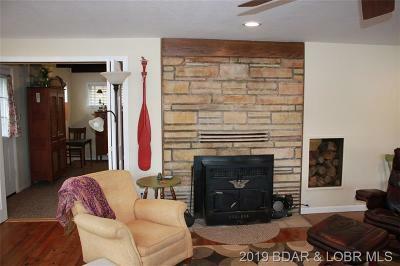 This very unique 2 bedroom, 2 bath modern home is very comfortable - and yet has a lot of charm of an earlier time. 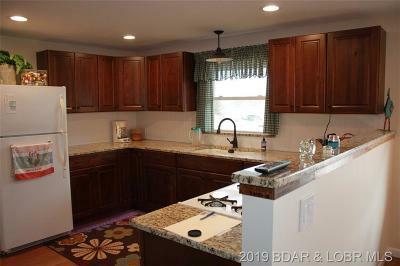 This home has granite and tile updates in the kitchen and baths but maintains the rustic charm with the original hardwood floors. 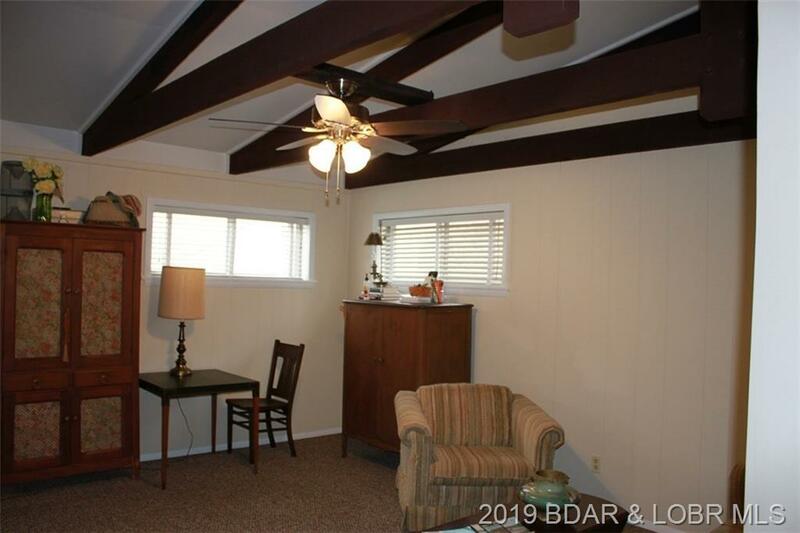 The second bedroom is non-conforming as it has no closet, but it has an armoire, and there is plenty of room for a closet. 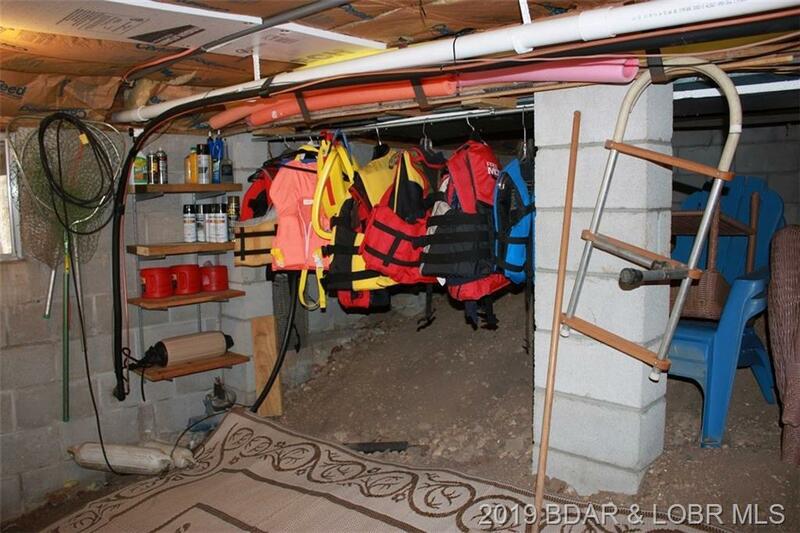 There is an unfinished area that is currently used as a laundry, storage, workshop area that could be turned into whatever the new owner desires. 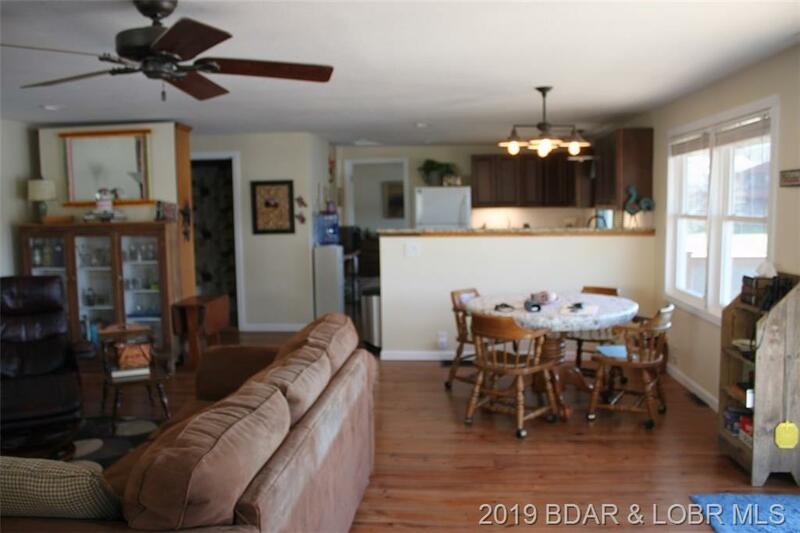 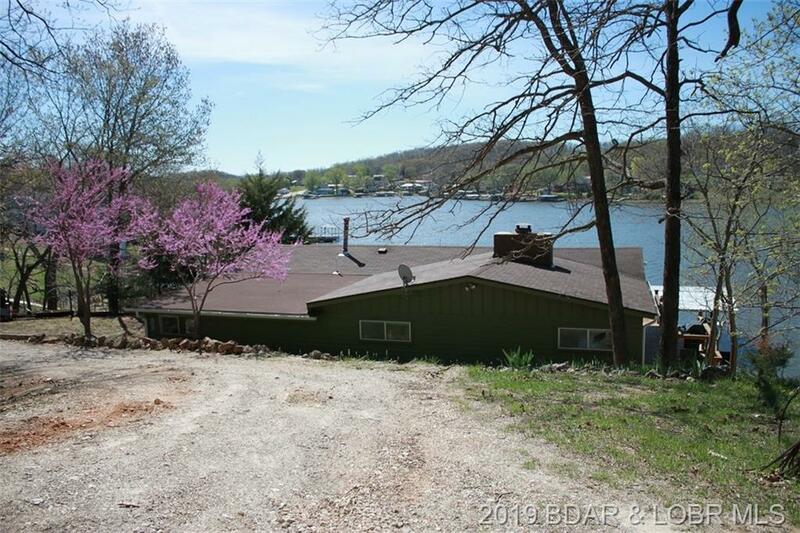 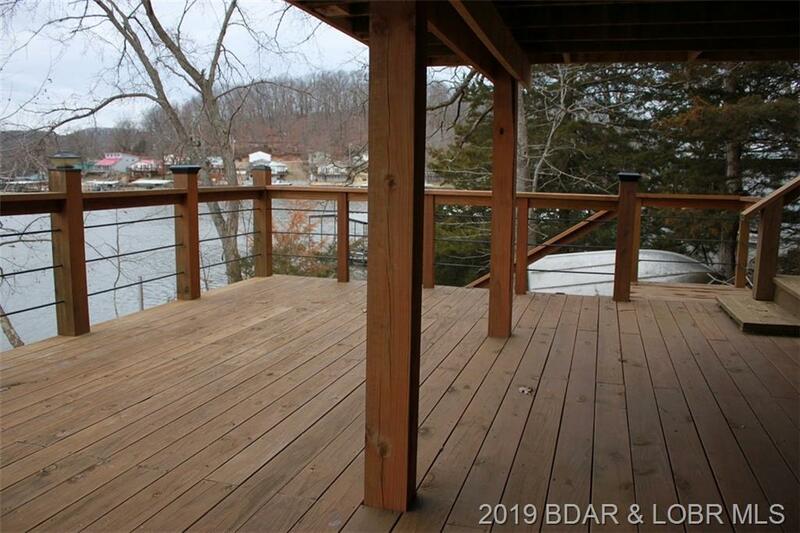 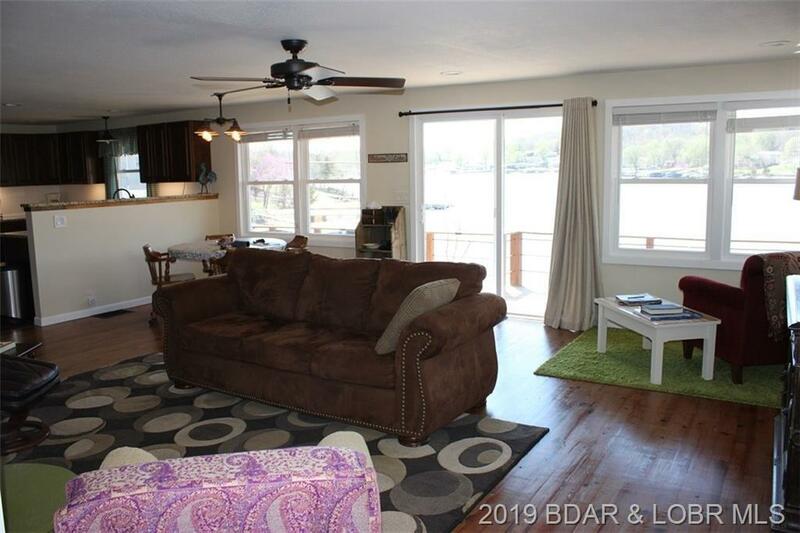 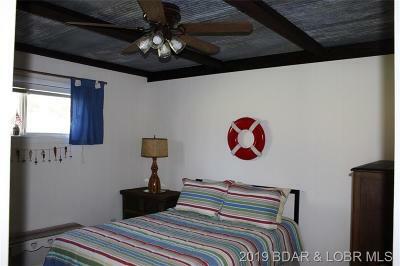 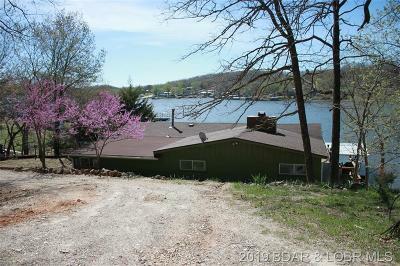 The home has a great water depth off the low maintenance dock, and there are wonderful views of the cove from the decks of the home & the dock. 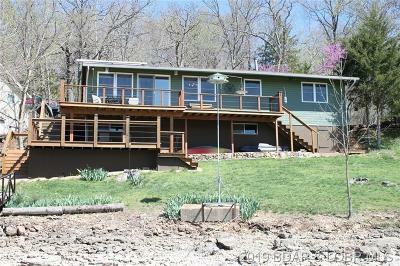 Take a look at this home before it gets away. 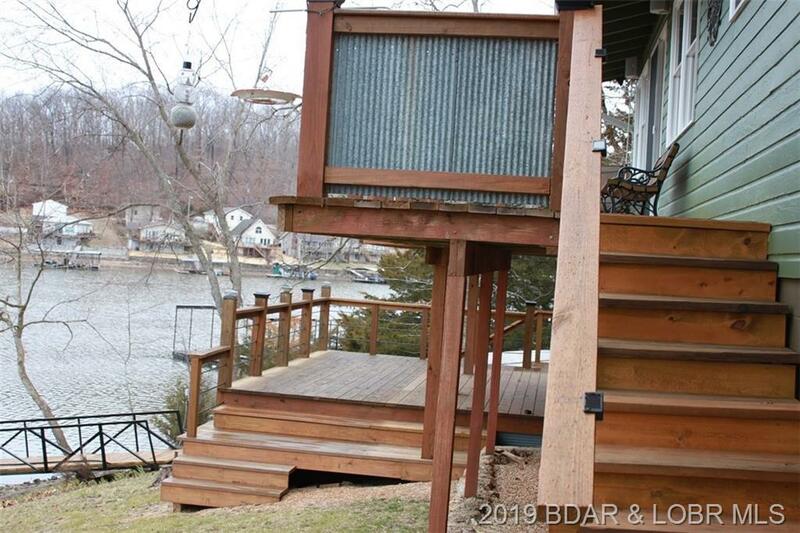 Inclusions: Refrigerator, Stove, Dock And Lift. Some Furniture May Be Available.